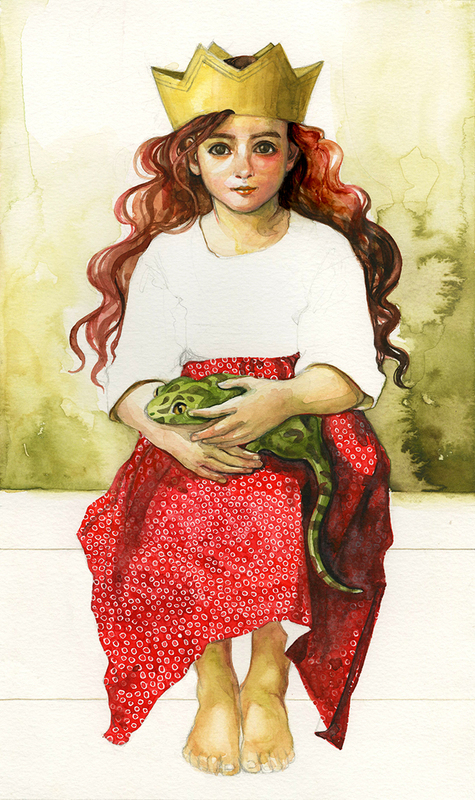 In the story, lonely princess Adeline finds a roar roar lizard in the forest and brings him secretly to her castle. She hides him in her castle, but he gets bigger, and bigger, and BIGGER! He was a dragon! Now Adeline ha s a big secret. How will their big secret save the day?